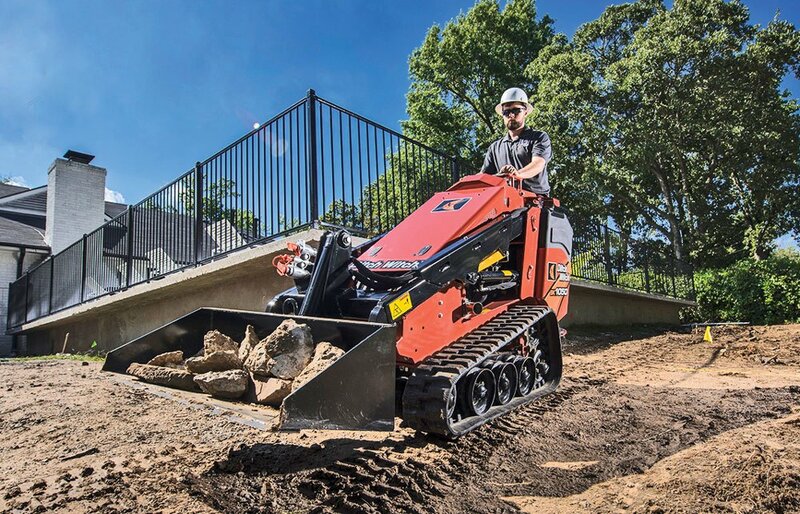 The increased power of mini skid steers has given rise to a variety of new attachments designed specifically for the powerful machines. Mini skid steers have long been viewed as landscaping equipment, traditionally utilized for small-scale, residential jobs. Today’s mini skid steers, however, have evolved into powerful machines capable of tackling complex industrial utility jobs, while maintaining a compact size. Equipped with increased horsepower and an innovative line of new attachments, next-generation mini skid steers pack enough power to help municipalities and utility operators accomplish city projects typically suited for traditional skid steer units. 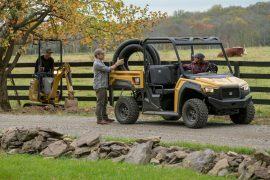 This new breed of versatile, compact machines retains a key safety feature offered by earlier models: full visibility on the jobsite. The increased power of mini skid steers has also given rise to a variety of new attachments designed specifically for the powerful machines. Rather than hauling multiple larger machines to a jobsite, operators can simply bring one mini skid steer outfitted with a range of attachments that can easily be used to suit the needs of most projects. It’s difficult to line up a cut in a road with a trencher, but microtrenchers help eliminate this problem. 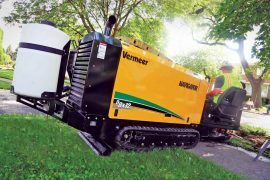 Equipped with a microtrencher attachment, a more maneuverable mini skid steer is the ideal solution for installing fiber-optic cable in tight and confined urban areas. A microtrencher attachment improves productivity, reduces fiber cost-per-foot and reduces ground disruption with a smaller diameter and less deep cut. Rather than using jackhammers or backhoes for utility maintenance under roadways, mini skid steers can be equipped with a coring attachment that can more precisely excavate the utility that requires repair. 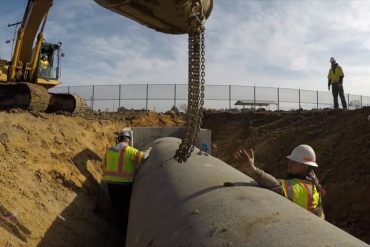 This attachment makes utility maintenance more cost-effective, faster and less disruptive. 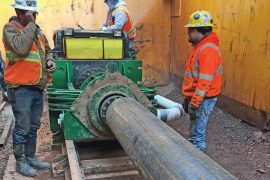 Operators have also found coring attachments to be useful for turning corners on fiber jobs. 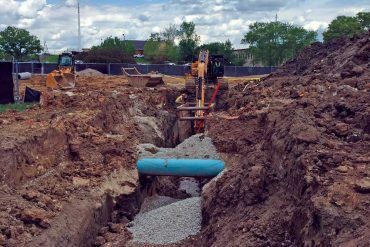 With one machine, an operator can microtrench along a paved right-of-way, then quickly swap in a coring attachment for installation around tight, 90-degree corners. 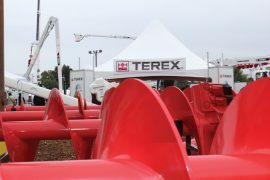 Operators can use this attachment for larger utility maintenance jobs that require more excavation than a coring attachment can provide. 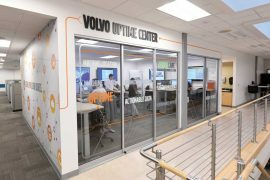 One example would be a project that requires operators to expose utilities beneath larger areas of concrete, closer to four square feet depending on the unit’s operating capacity. 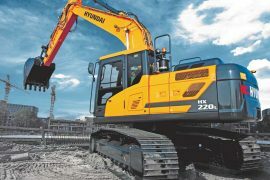 They can cut the concrete and use the subcompact vacuum-lifting attachment to easily lift the entire section out, as opposed to using a backhoe or crane for removal. This attachment can also be used to place road plates over exposed areas on urban projects that aren’t complete at the end of the day. 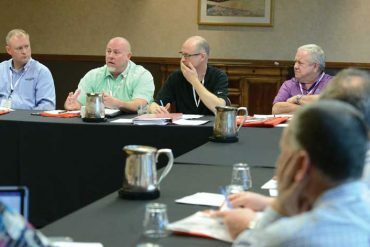 When a job requires an operator to break up concrete, asphalt pavement and rock, a breaker attachment, sometimes known as a rock hammer, is the optimal fragmenting tool. Compared to a jackhammer, a mini skid steer with a breaker attachment is ergonomic, faster and more cost-effective. This attachment frees operators from the jolting effects of jackhammering, allowing the durable mini skid steer to conquer the job. On urban projects, such as microtrenching and coring jobs, sweepers are great for the final cleaning of the jobsite. The sweeper attachment makes cleanup quick and effective. 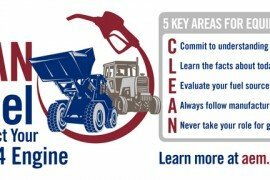 Rather than using a broom, operators can attach the sweeper to the mini skid steer they used for microtrenching or coring, and scoop everything into a bucket for disposal. 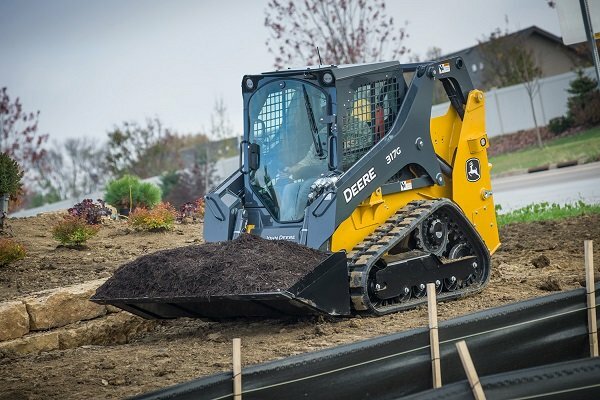 With a mini skid steer and its variety of support attachments, it’s easy to see how operators can effectively complete a variety of urban utility jobs from start to finish efficiently and at minimal costs. We see no signs of the market for these machines slowing. As the equipment continues to advance, we’ll continue to see more municipalities and contractors using the versatile, compact machines for an evolving set of heavy-duty underground construction jobs. Chris Thompson is product manager for compact equipment for Ditch Witch, a Charles Machine Works company.